Our dear friend Kenny Karsten is needing our help! 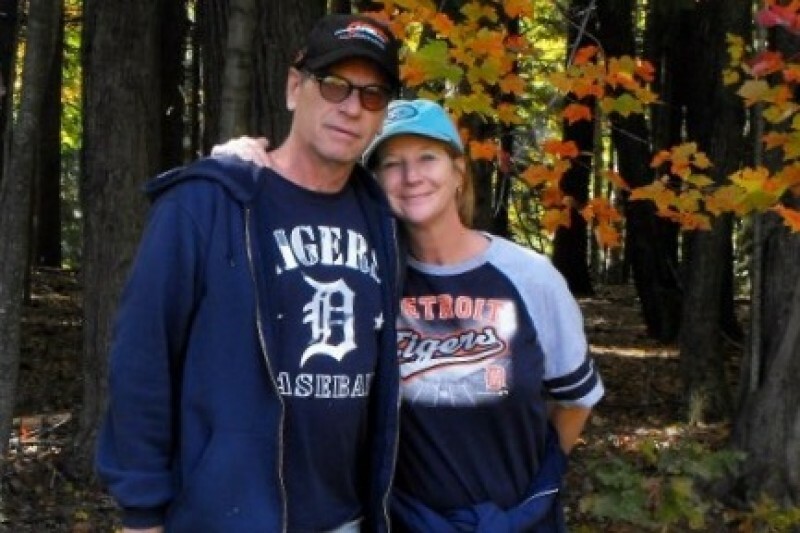 Kenny was diagnosed with Pancreatic Cancer in Spring of this year. He's putting up a great fight but needs our help for his medications. He and Bonnie have been through so much these past months, lets get this going and help to ease some of their worry.... They are very appreciative for your support.